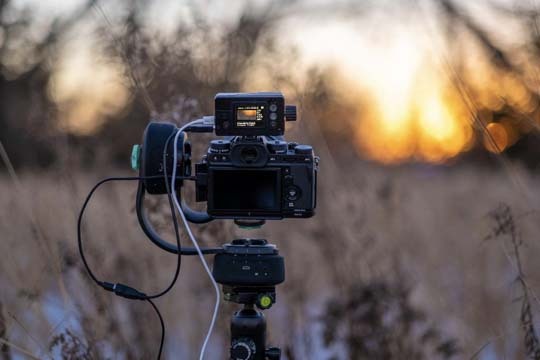 Fuji X series mirrorless cameras combined with the VIEW Intervalometer makes it easy to achieve the holy-grail of time-lapse. 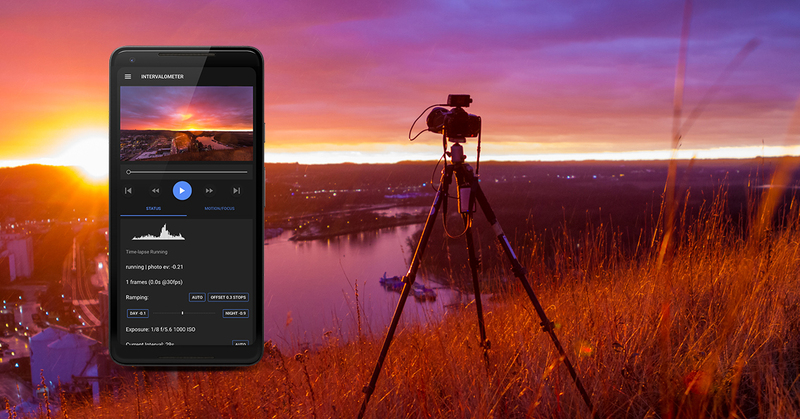 Minneapolis, Minnesota — December 2018: Timelapse+, a leader in developing hardware and software tools for time-lapse professionals is now excited to announce support for Fuji X series cameras and the Timelapse+ VIEW intervalometer. 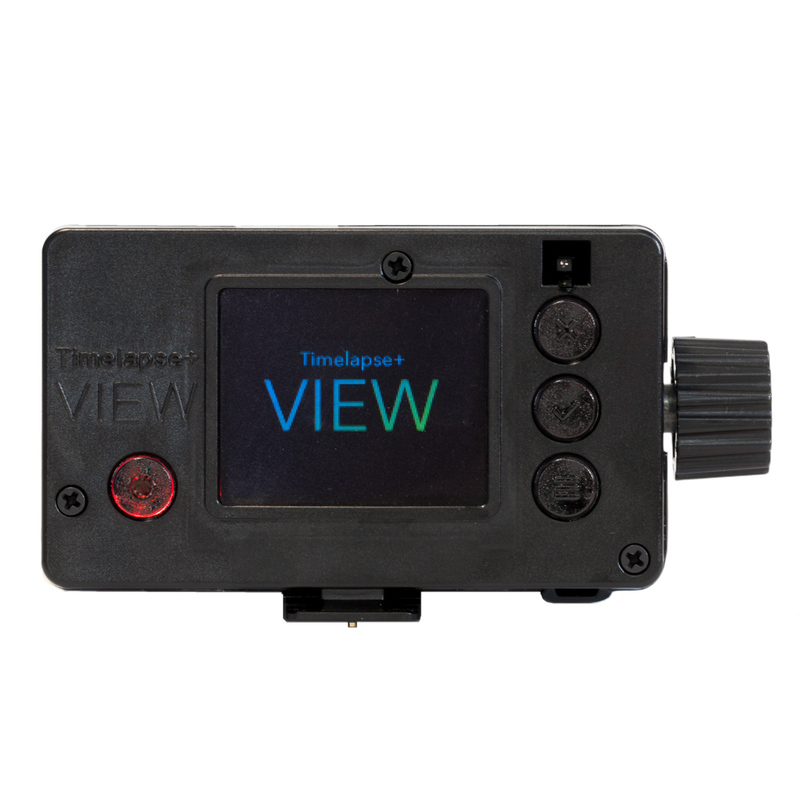 The Timelapse+ VIEW is a breakthrough intervalometer for cinematographers and photographers that allows for automatic bulb ramping, live time-lapse preview, touch-free gesture controls, and full-control of settings through a mobile app for iOS and Android. Focus ramping involves smoothly moving between preset focus points during a time-lapse. This allows for creative and dramatic effects in addition to exposure ramping/Holy Grail time-lapse. Focus ramping is now supported with the X-T2, X-T3, X-Pro2 and X-H1 when combined with AF-capable lenses. 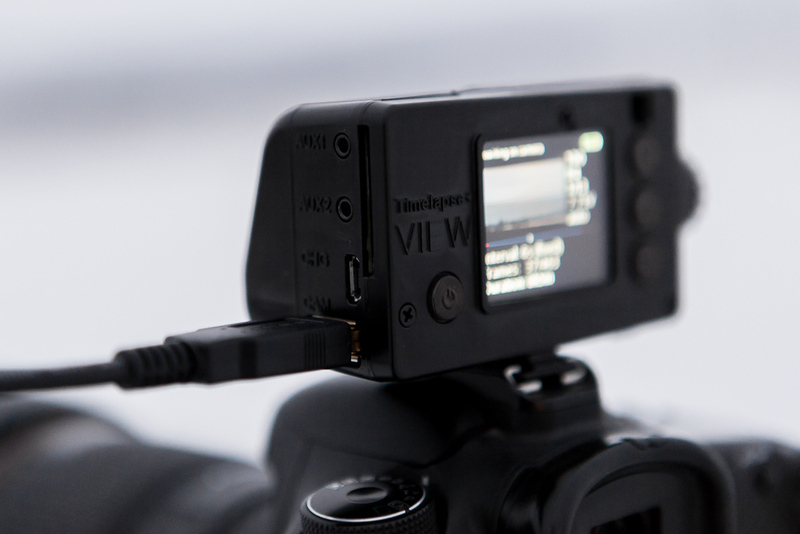 The way focus is controlled via USB with Fuji differs a bit from Canon and Nikon. With both Canon or Nikon, there’s no way to query the current position of the focus, and there’s no feedback if it hits a limit. There are simply relative move commands that tell the camera to move the focus farther or nearer, and nothing else. Working with this, the VIEW internally tracks focus position and sends the camera relative commands, which works well as long as you don’t end up hitting the limits during setup (since if you do, the VIEW will have no way of knowing the focus didn’t move, so the internally tracked position will be incorrect, and you’ll need to start again with the setup). Fuji is different — in fact, it doesn’t even have relative move commands. Instead, the current position can be queried and the focus move command sends an absolute position to focus to. This sounds wonderful, but it also has its own set of quirks. For one, when an absolute position is sent, it may not reach it exactly — it will often overshoot, especially if moving a very small amount or very large amount. To work around this, the VIEW queries the position right after sending the move command and if it’s not on target, it sends the same absolute position command again until it hits it, or moves to a nearby point and back again if needed. Since the VIEW internally expects the focus to be moved by relative amounts, for Fuji it queries the current position and then adds the relative movement to that to determine the absolute target. This ended up revealing another oddity: sometimes after taking a picture, the camera’s focus position is very slightly different. It’s not clear why, but about one out of three times, the queried focus position before and after a capture would vary by up to 5 steps. This was an issue since the relative move would compound the incorrect position reading post-capture. We worked around this by caching the last absolute point from before the capture to base the next relative move on. The result: auto-ramping is now possible. It works very well now and holds the position very accurately, and is actually now the most precise and repeatable focus ramping option of all camera makes! This entry was posted in Accessories, Press releases and tagged Fuji Rumors, Fujifilm, Fujifilm Rumors, FujifilmRumors, Fujirumors, The Timelapse+ VIEW, Time Lapse Plus, Time-Lapse, TimeLapsePlus. Bookmark the permalink. Trackbacks are closed, but you can post a comment.